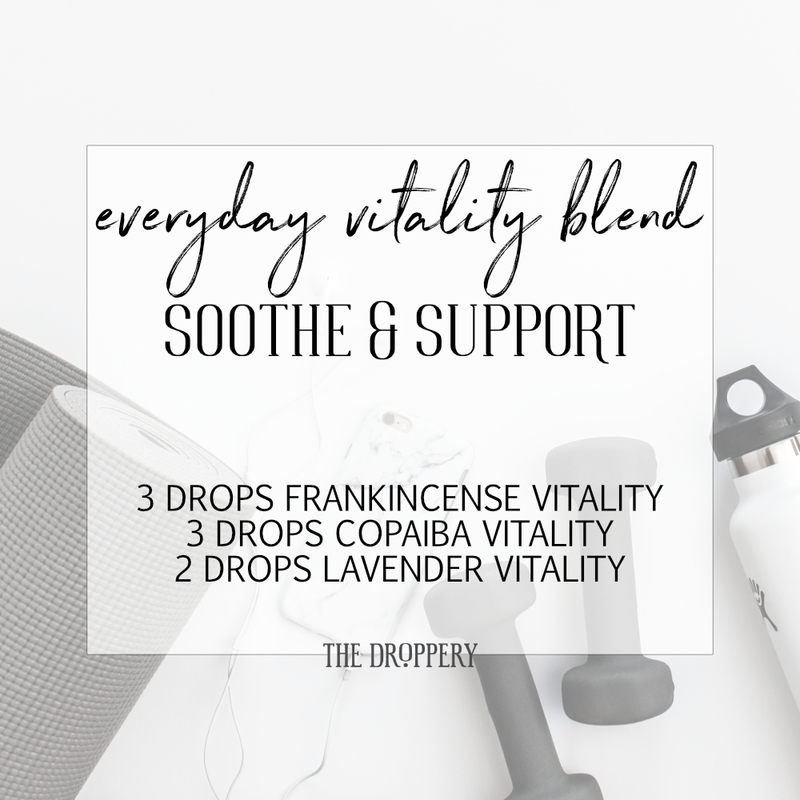 One of the best parts about using essential oils is their versatility! 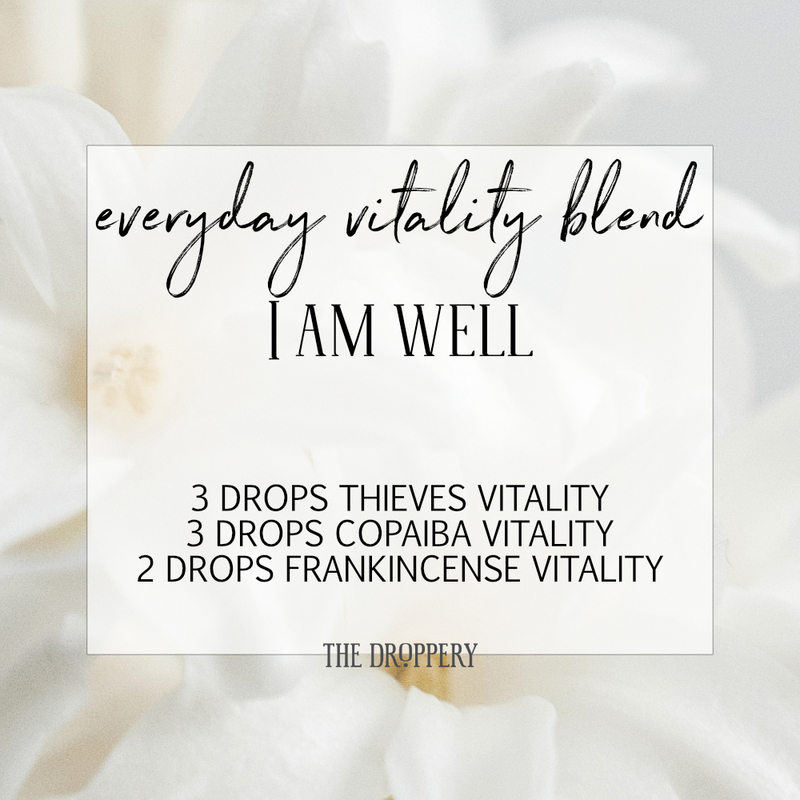 We have an entire line of Vitality essential oils that are specifically labeled for internal use. This makes it super simple for us to know which oils are safe to ingest. 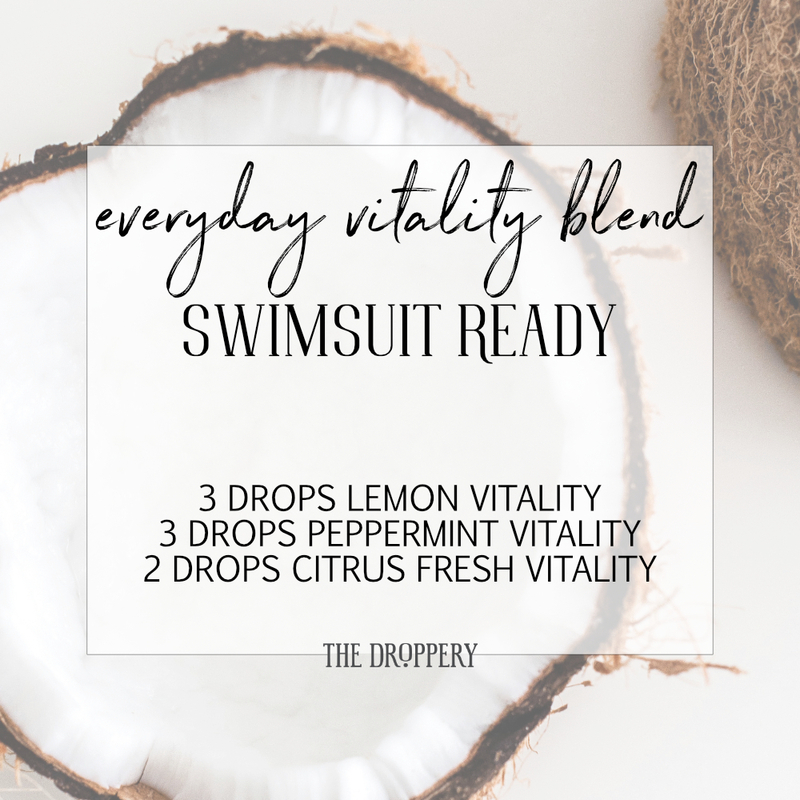 These Vitality blends are utilizing the Vitality version of oils that can be found in your Premium Starter Kit. You can take them multiple ways! Add to warm water to drink as a tea. Add honey or cream to taste.